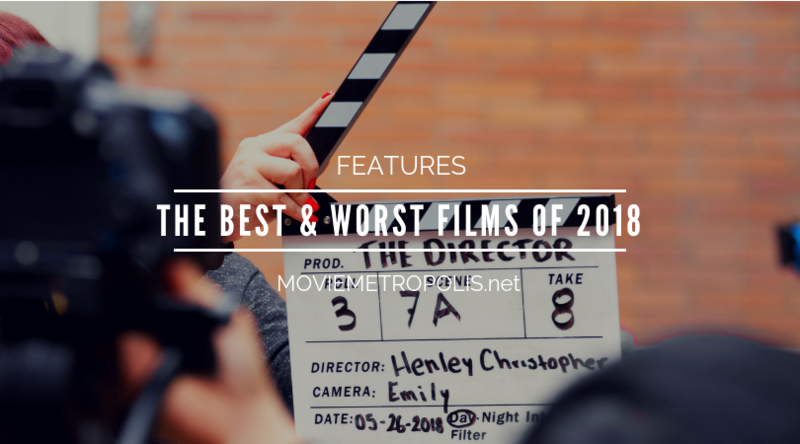 Adam Brannon counts down his picks for the top 5 worst and top 5 best films of 2018. Did you favourites make the cut? Read on to find out.